Gorgeous rug. So soft. Love it. This rug looks great in my dining room. The shiny quality of the "stripes" in it gives it a dresser look. My only complaint is that it isn't very thick. If you are looking for a "squishy" rug, this isn't it. But the quality and look are perfect! 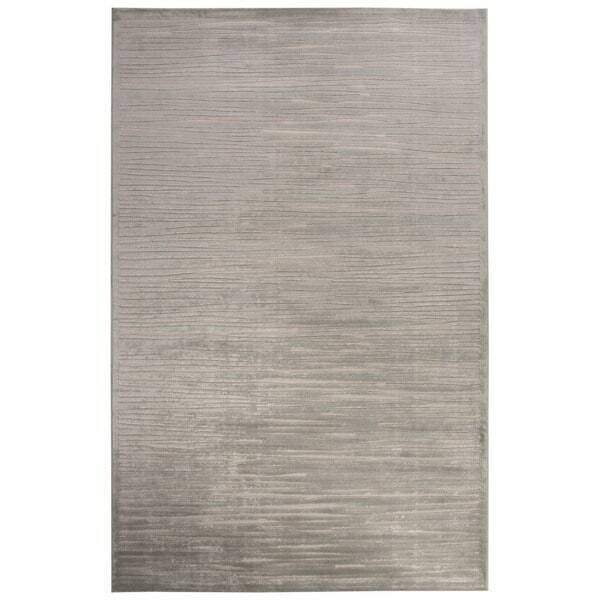 Savannah Silver Transitional Area Rug - 7'10" x 10'10"